Interested in purchasing a large quantity of firearms at a reduced rate for your charity raffle? 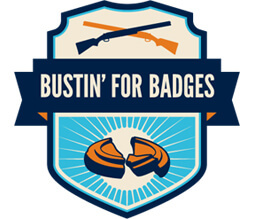 Want to offer firearms, range gear, or other items to the winner of your event? Family Armory wants to help boost your ticket sales and offer things for those interested in the shooting sports. 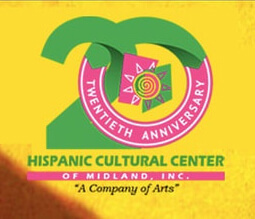 In 2017, after just two years in business, Family Armory helped provide raffle firearms for Bustin’ for Badges, the Hispanic Cultural Center of Midland, and Midland Crime Stoppers. We want to thank these organizations for thinking of us and allowing us the opportunity to see how we could help their events. We want to make sure everyone involved benefits! In exchange for your charity advertising our indoor gun range, Family Armory will work with you in order offer items to those interested in the shooting sports. We want more law abiding citizens in our community to use our indoor gun range. Send us an email in order to set up a meeting where we can discuss budget and goals. 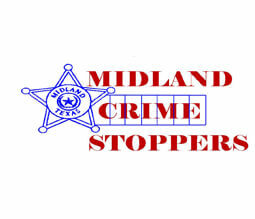 When firearms are involved, the actual winner of your raffle or event must either possess a License to Carry a Firearm in Texas or must not otherwise be prohibited from owning a firearm under Federal and state law. We recommend that you inform potential winners that they must be legally eligible to possess a firearm before purchasing a ticket and have rules and policies in place that explain what will happen when a firearm remains unclaimed and when the FBI returns a “denied” response. Need help deciding which firearms to include in the raffle or charity event? We recommend that you visit OTACTICAL and put together a UPC # list of potential firearms and quantities desired. After you’ve assembled your list, email it to us along with your tax exemption certificate and within a few days, we will provide a formal quote based on your choices. Alternatively. a few charities that have worked with us in the past first presented Family Armory with a financial budget and wanted our assistance picking a number of firearms that remained within the budget specified. In these cases, we coordinated with our sales representative to pick and choose items that are popular and in-demand and within budget. How you proceed is up to you, and we will provide assistance along the way! Let us provide a quote to fit your budget! We will provide a free quote that charity members can show board members that will list the UPC codes, manufacturer’s part number, brand, caliber, and all the other details. Be sure to check out the Guidelines to Texas Tax Exemptions and when purchasing a taxable item, such as a firearm, ammunition, or range gear, please provide Family Armory with a properly completed exemption certificate (Form 01-339, Texas Sales and Use Tax Resale Certificate) to document the exempt sale.